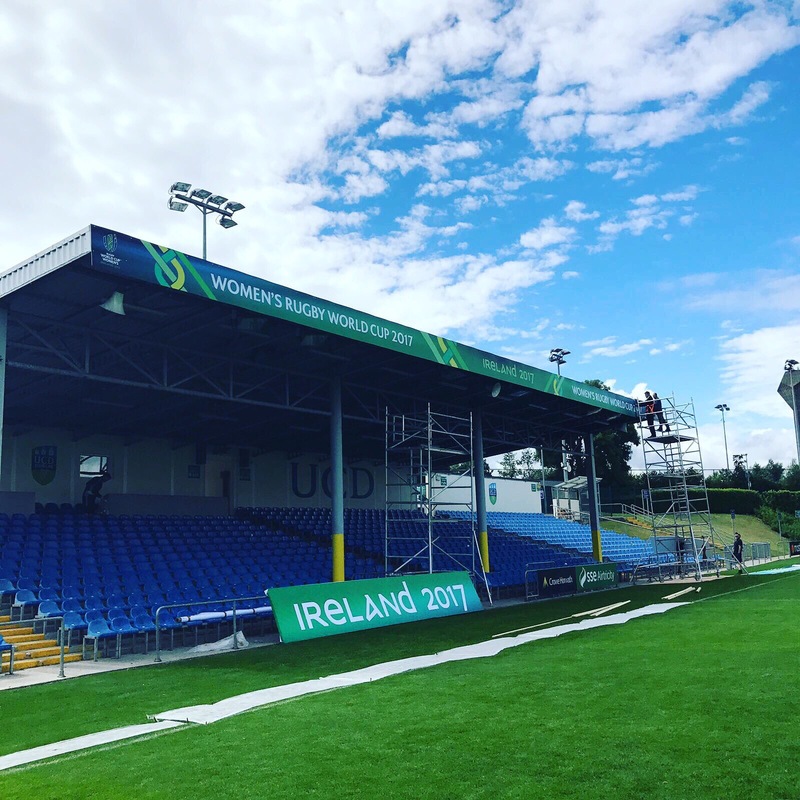 Ireland host the biggest event in women’s world rugby next month, and before a ball has even been kicked many of the world’s media are nonplussed at the totally inadequate facilities for such a prestige tournament. The number of media personnel that have been refused accreditation for the tournament is alarming, and I am not the only hacked off hack. 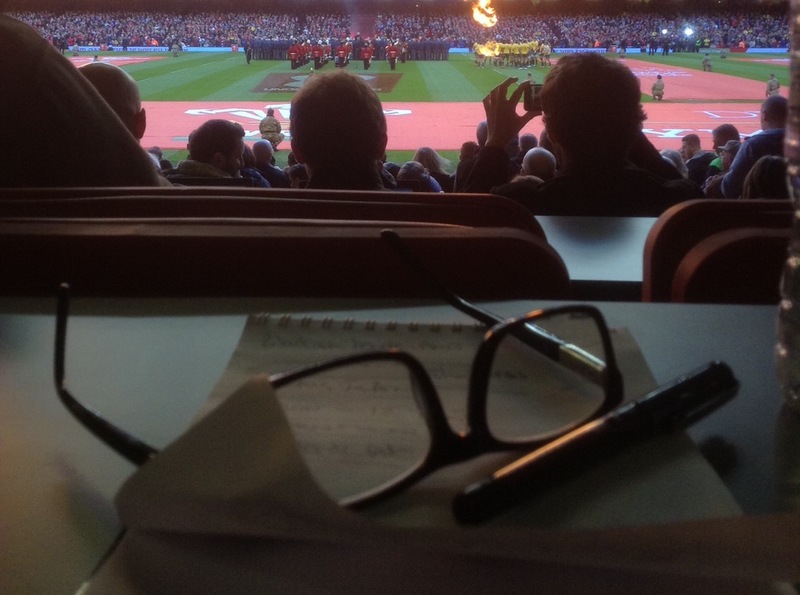 I have had countless e mails and tweets, from journalists and photographers, much higher up the food chain than yours truly, who are extremely upset and bewildered at Irish Rugbys total lack of appreciation, and foresight, when assessing the volume of media interest at this years Rugby World Cup tournament. Hotels and flights have had to be booked well in advance, and at premium rates, due to the fact the biggest global sporting event taking place in August inevitably results in massively hiked up prices for travel and accommodation. Many journalists and photographers are severely out-of-pocket, myself included, and as freelancers we have to take it on the chin, with no possibility of recompense. A highly regarded photographer outside of Europe withdrew his name from the accreditation process last week. Closer to home a journalist who is well-known and has covered every Ireland game home and away since 2008 received notification that his accreditation had been refused. These are just two examples of many journalists and photographers who have supported the women’s game week in week out, who now find themselves questioning their future coverage of the women’s game. Some have told me they are worried that if they complain too much they will suffer the consequences when it comes to further accreditation requests. In most cases no explanations were given for refusal, but thanks to some high-profile support my application was taken further, although the outcome was the same as shown below. Maybe the whole problem stems from the fact that the Dublin venue is totally inadequate to house twelve international teams on one day. The UCD is sold out and had a capacity of 3000, bearing in mind 6000 spectators attended Ireland v England in the women’s six nations, it doesn’t take a genius to work out that something is very wrong here. 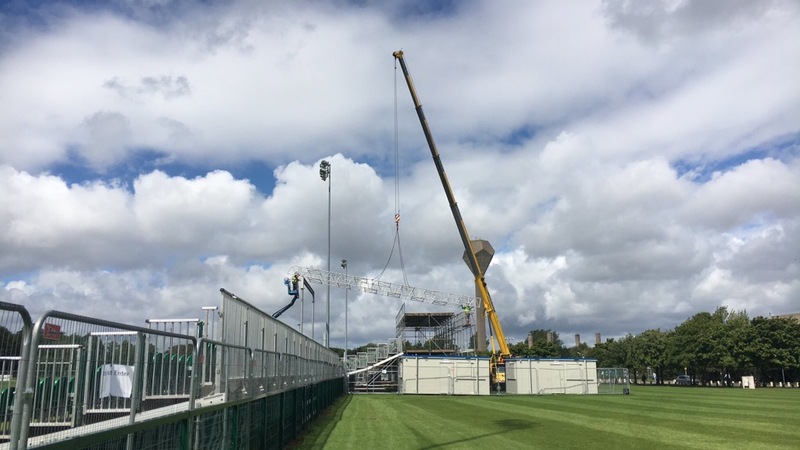 Even those that have been granted accreditation have been told, by Irish Rugby that they may not be able to attend the actual games they are being paid to cover. Women’s rugby has been constantly crying out for the increased media coverage their game deserves, and now at a time when it gets top billing, they have been badly let down by the organisers of WRWC 2017. With Ireland bidding to host the men’s Rugby World Cup in 2023 the legacy of this tournament may not be a very positive one.